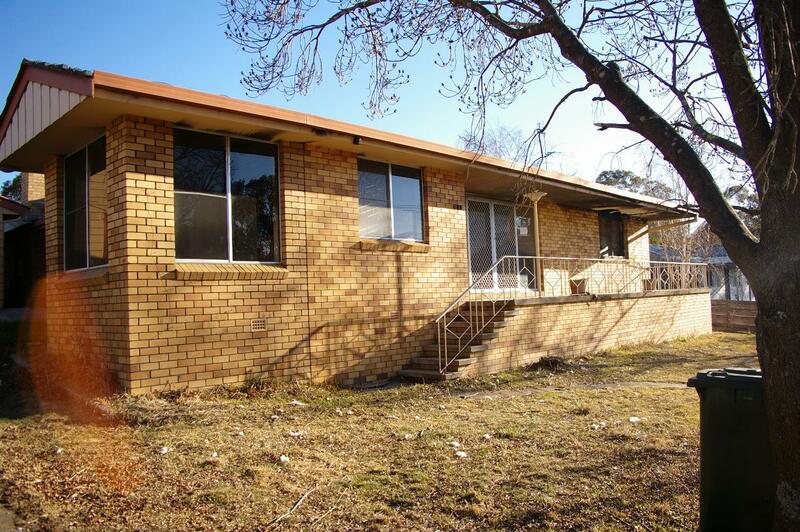 This brick veneer and tile home of approximately 270m² is situated in the western area of Walcha on an approximately 4,945m² block with a northerly aspect. 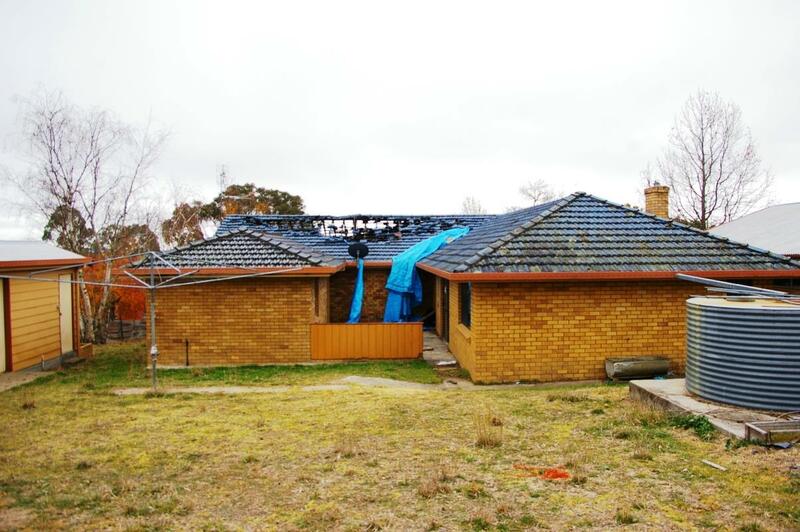 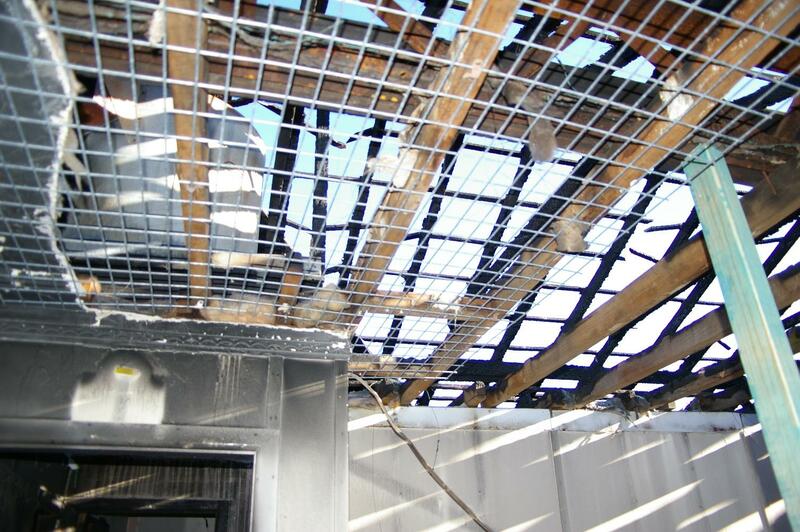 The house has suffered considerable fire damage a number of years ago and part of the roof has been destroyed, allowing water damage since the fire. 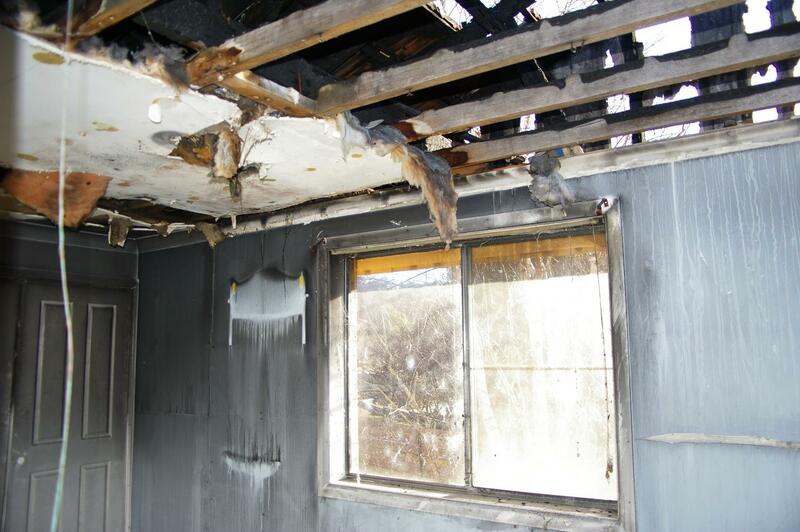 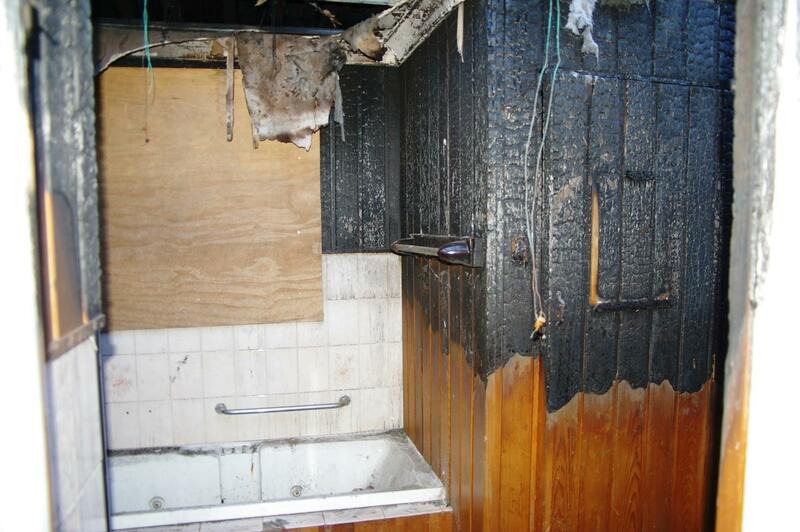 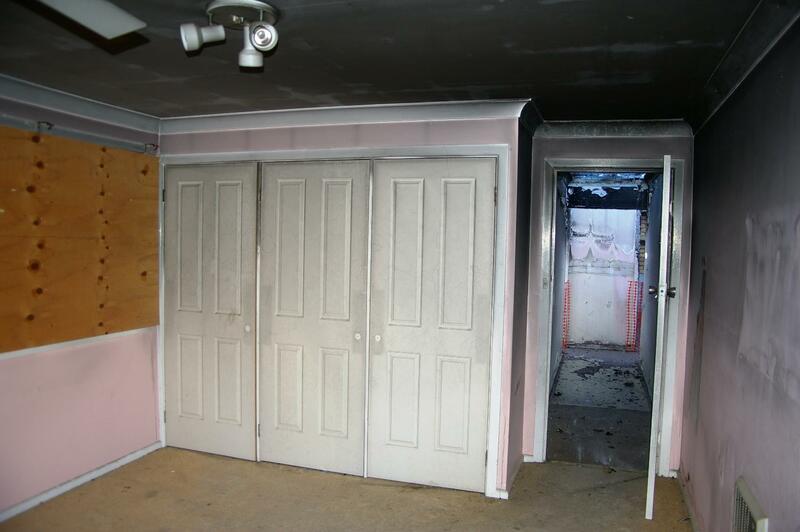 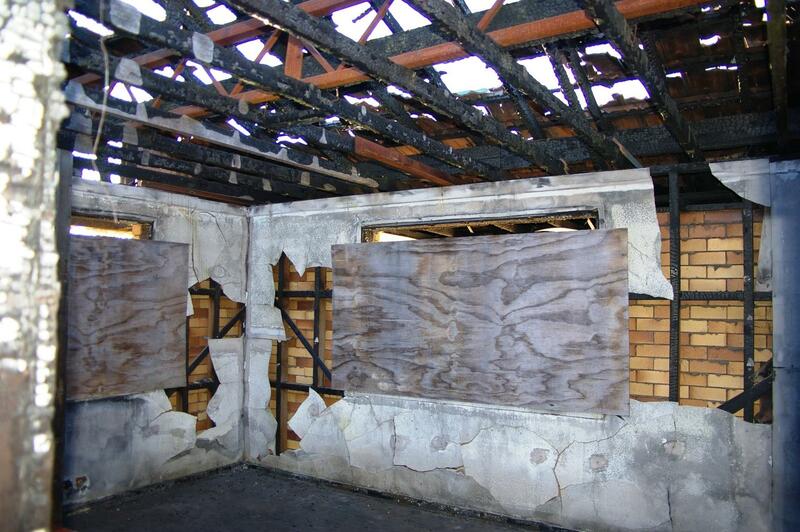 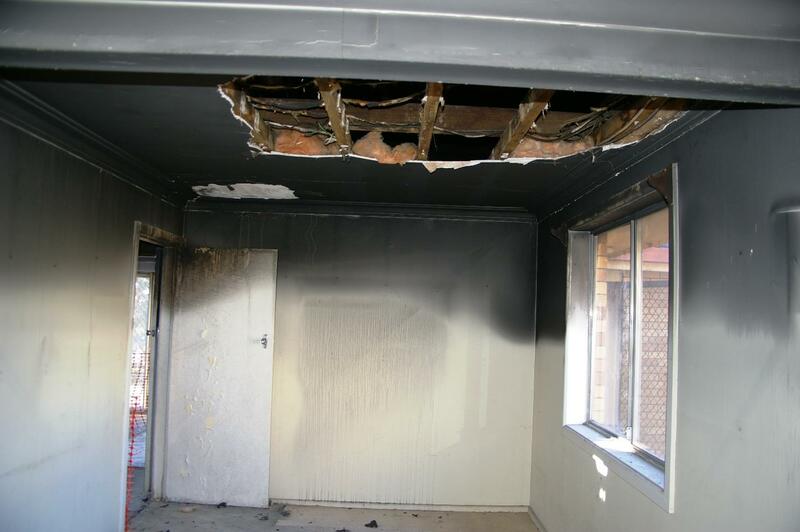 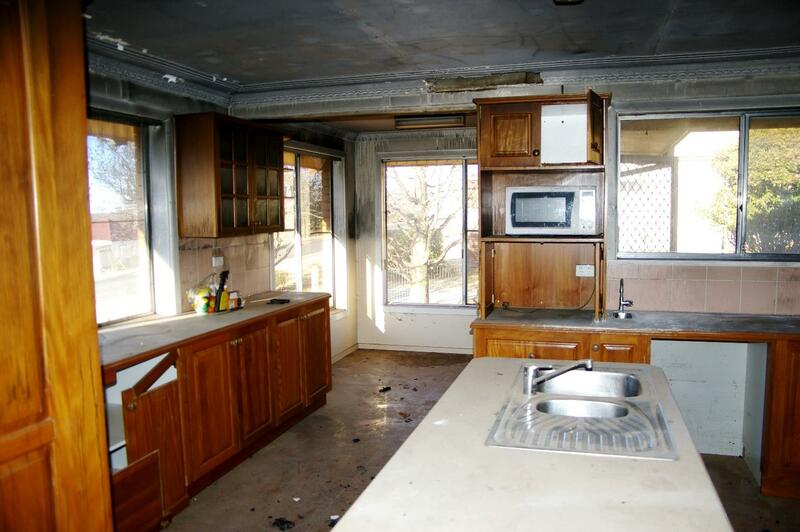 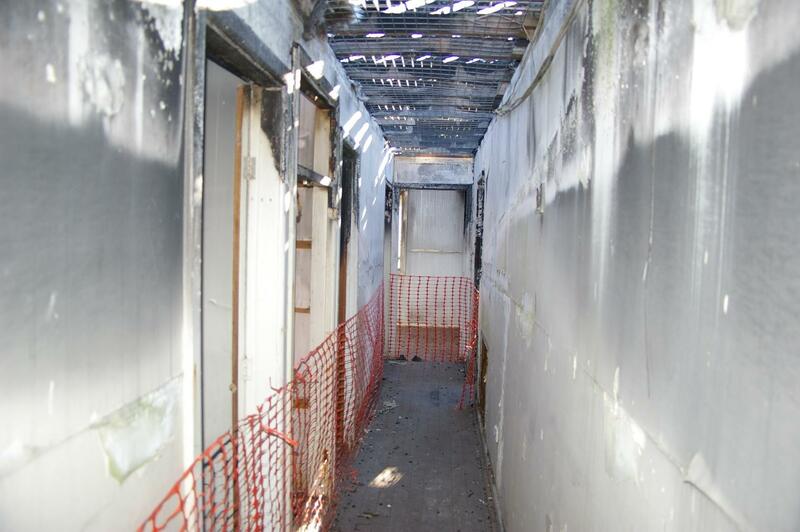 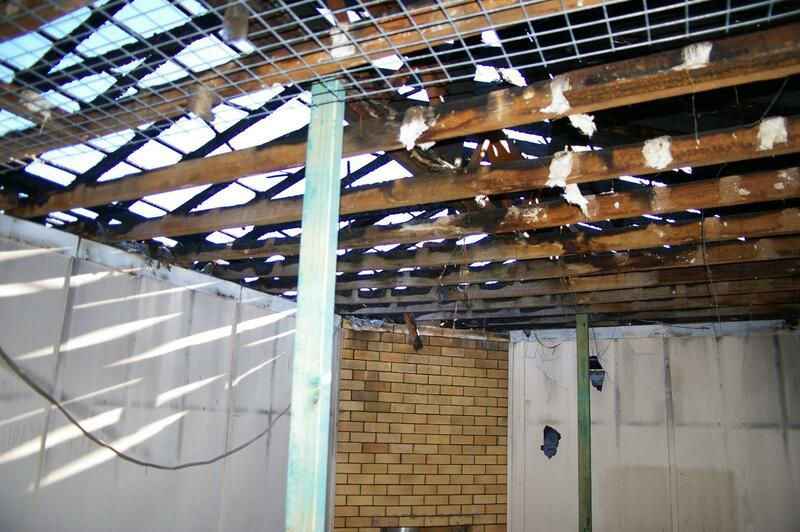 A large part of the house has been affected and major repairs are required. 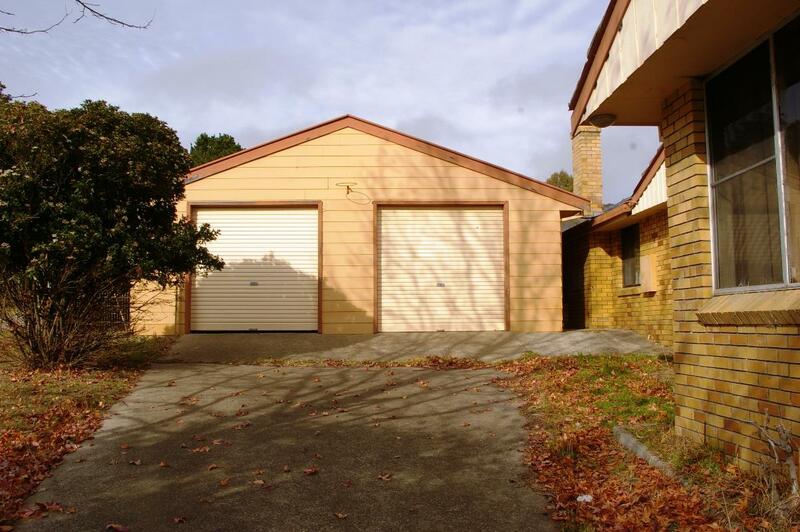 A double garage of approximately 76m² adjoins the house. 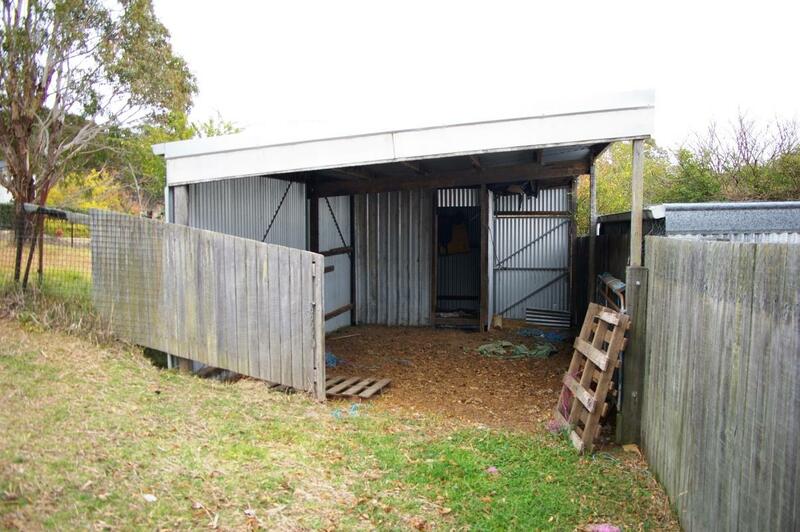 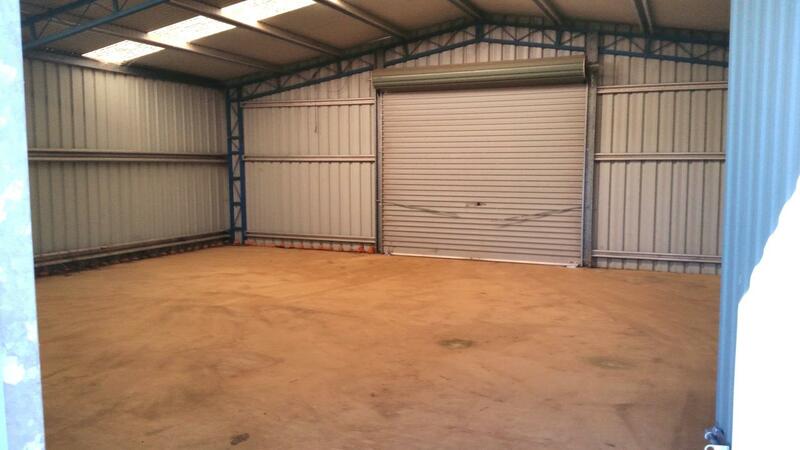 There is a fully enclosed steel framed Colourbond shed of approximately 93m², a stable complex of approximately 44m² plus a garden shed of approximately 18m². 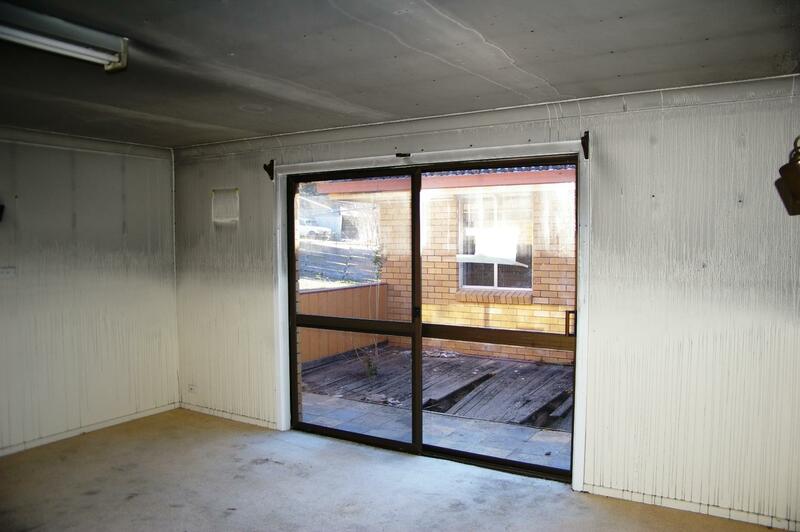 The block has a back entrance to Legge Street Walcha. 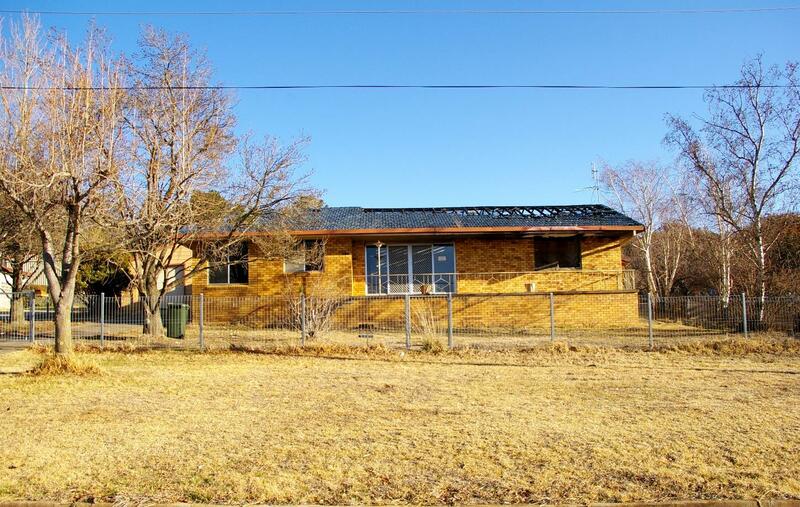 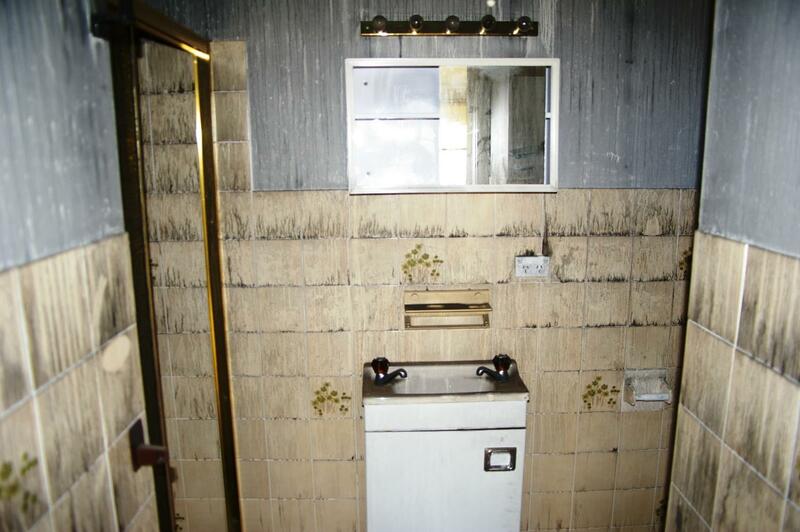 The property is to be sold “as is” and inspections are by appointment with the agent only. 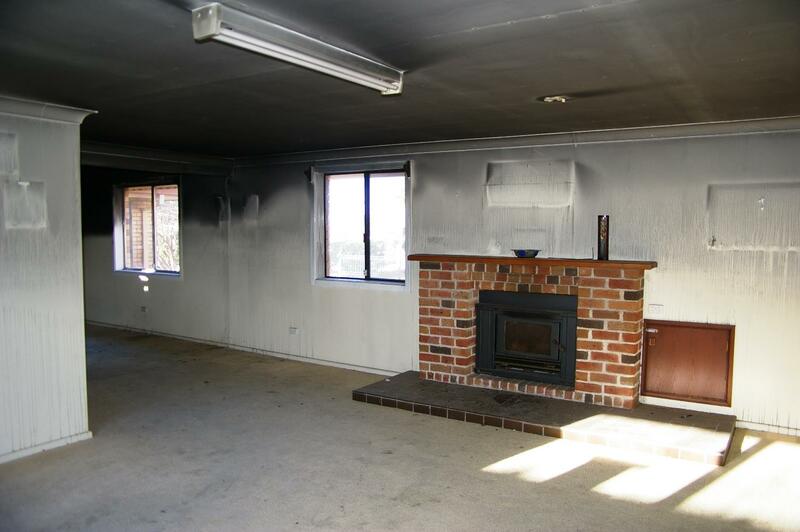 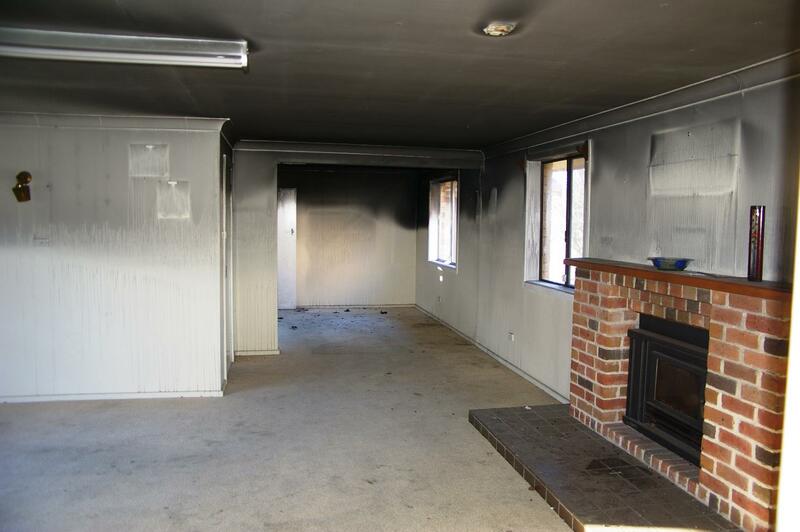 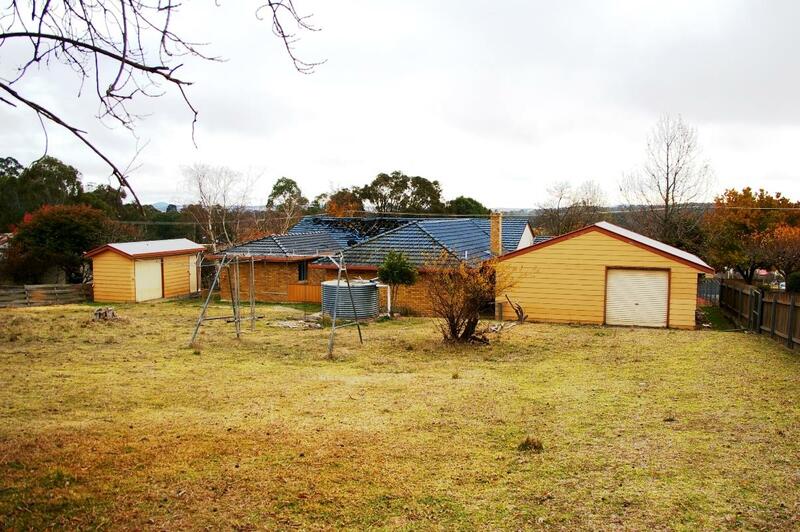 Dear Iain, I am interested in 183W Croudace St, Walcha, NSW 2354, Listing Number 2822707 which I found on http://imacka.com.